Walk to theaters, fine restaurants, great Italian food, coffee shops, a vegan restaurant, nightclubs, a grocery store & deli, a drug store, museums and much more — all within two blocks! Light rail and bus stops are just steps away. 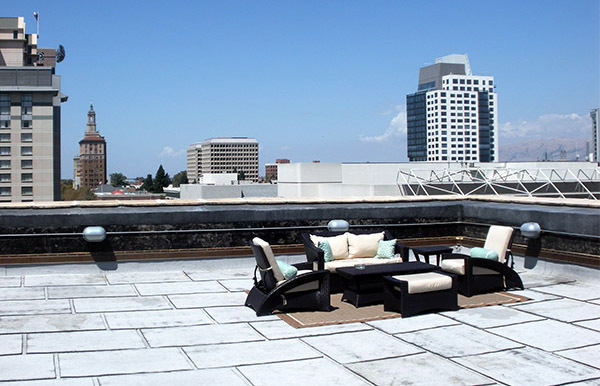 Let the St. Claire Luxury Loft apartments be your San Jose apartment. 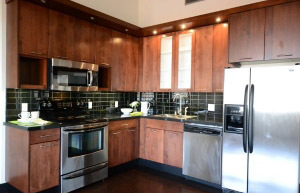 The perfect San Jose apartment! St. Claire Apartments. From Italian food to sushi to steakhouses and novelty ice cream shops, you won’t go hungry here. We would love for you to call St. Claire your new home.